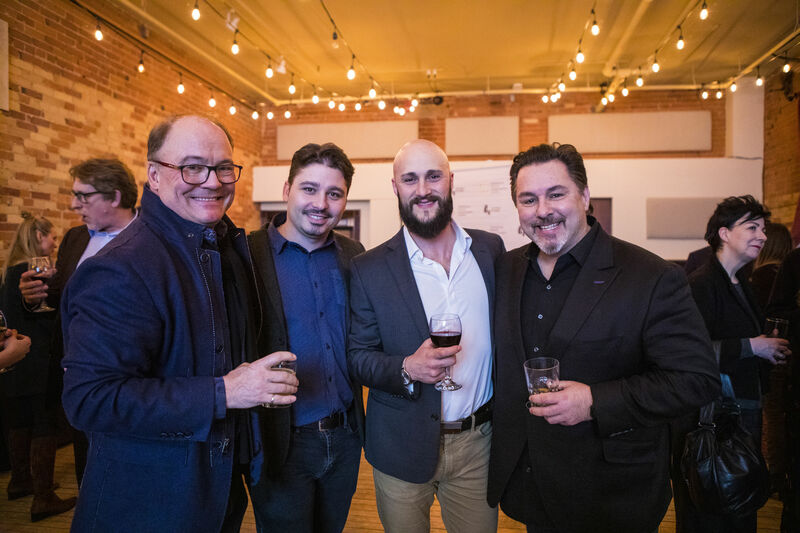 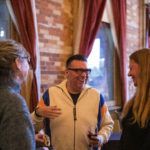 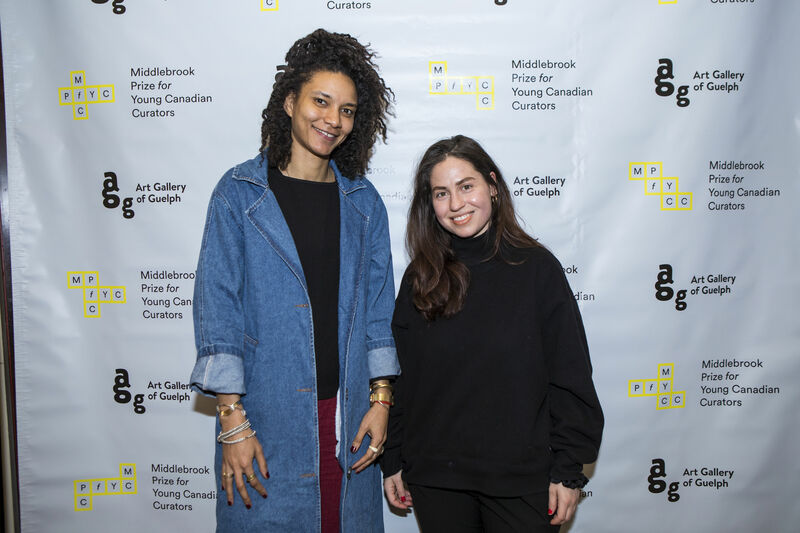 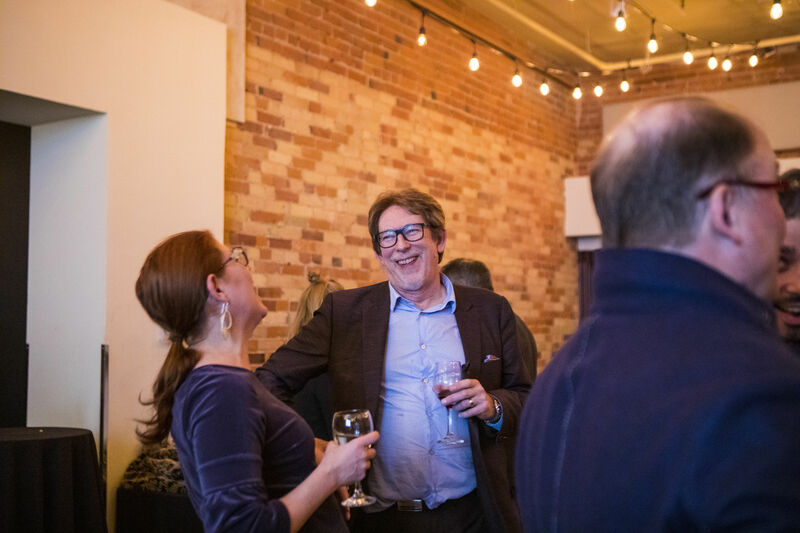 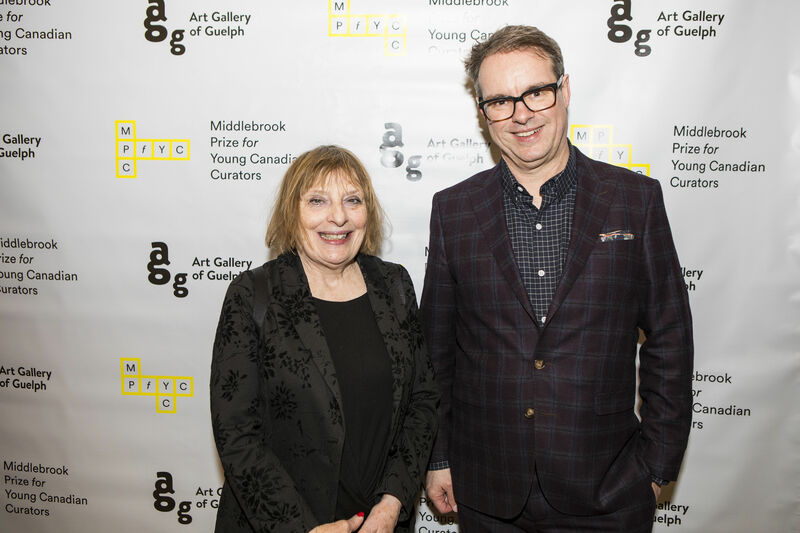 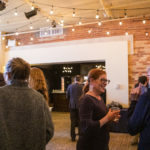 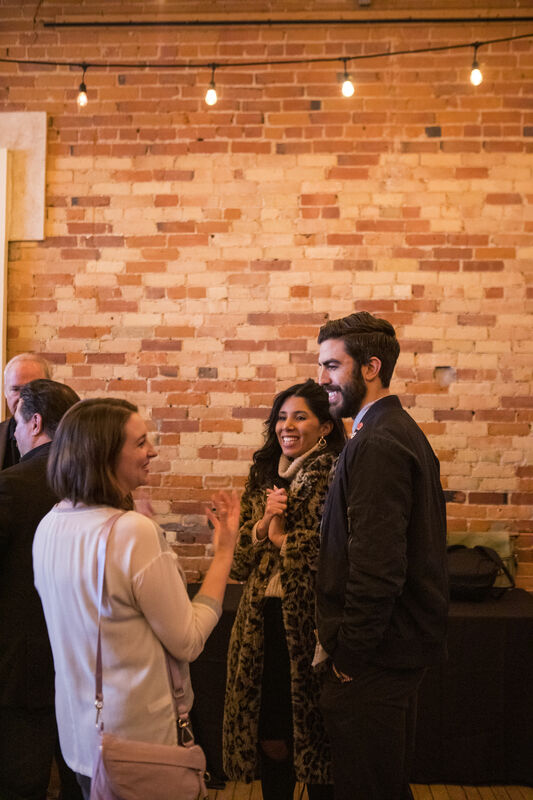 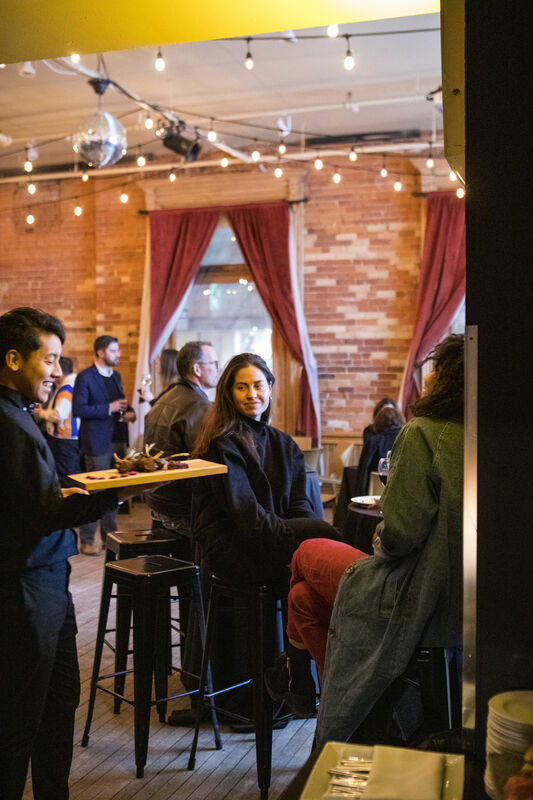 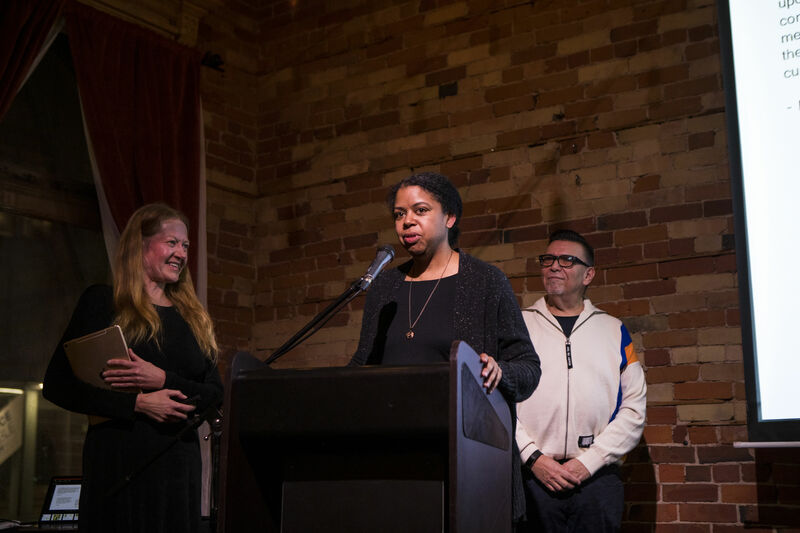 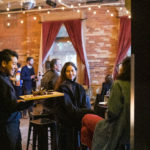 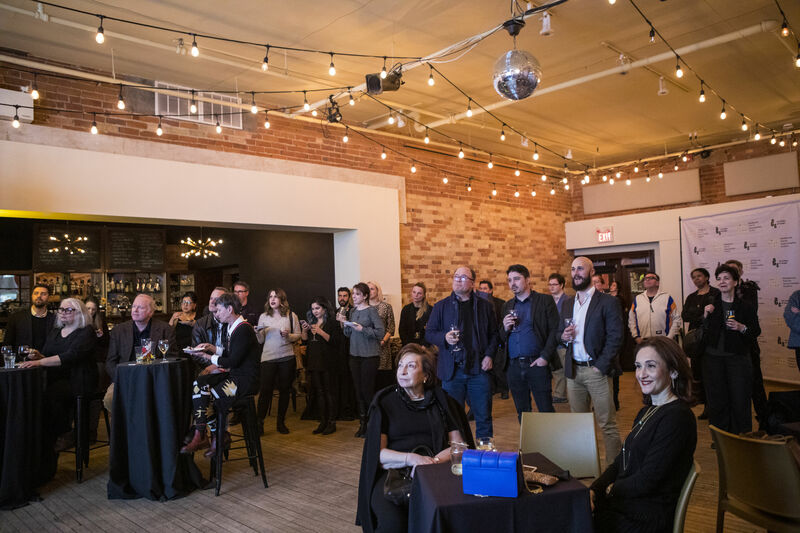 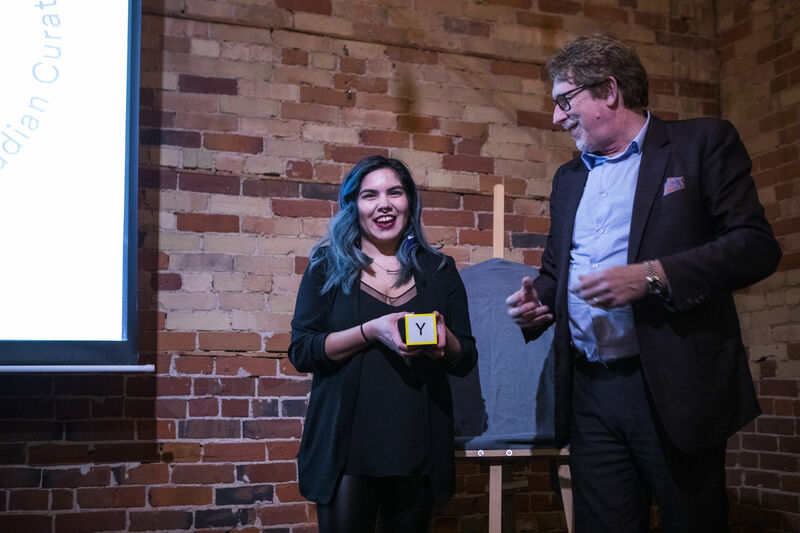 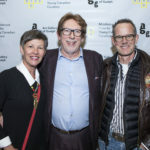 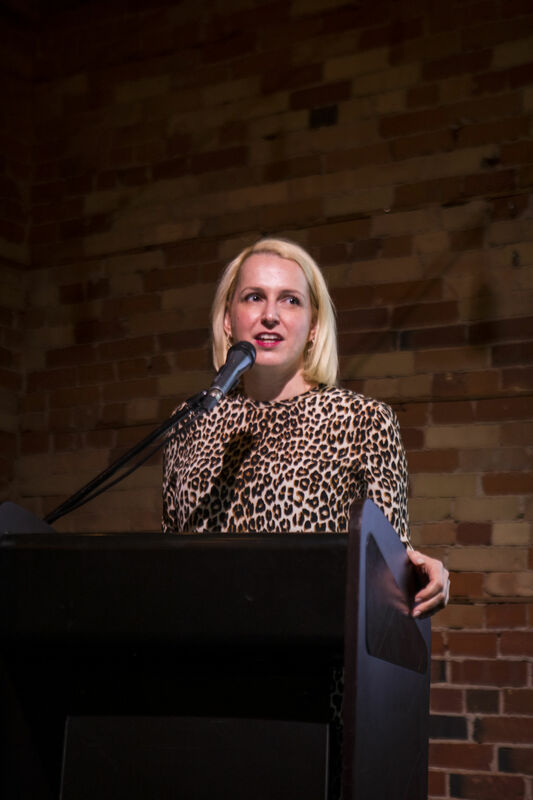 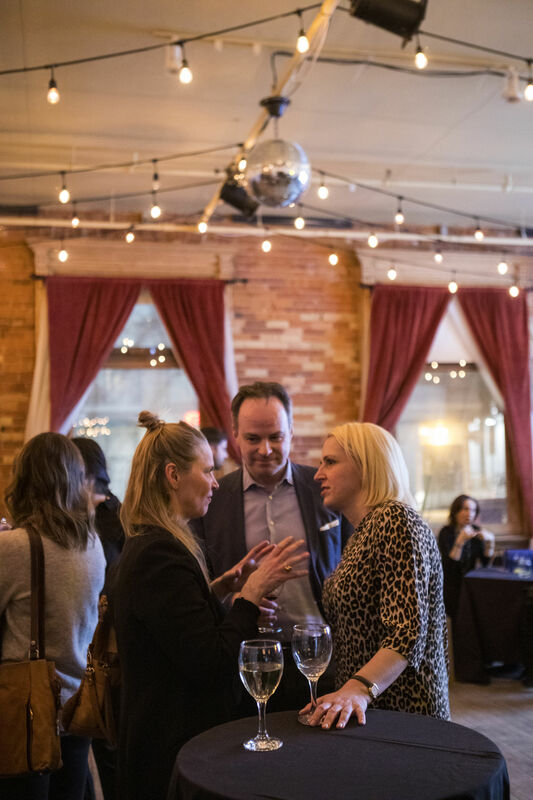 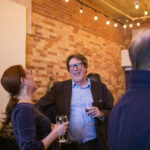 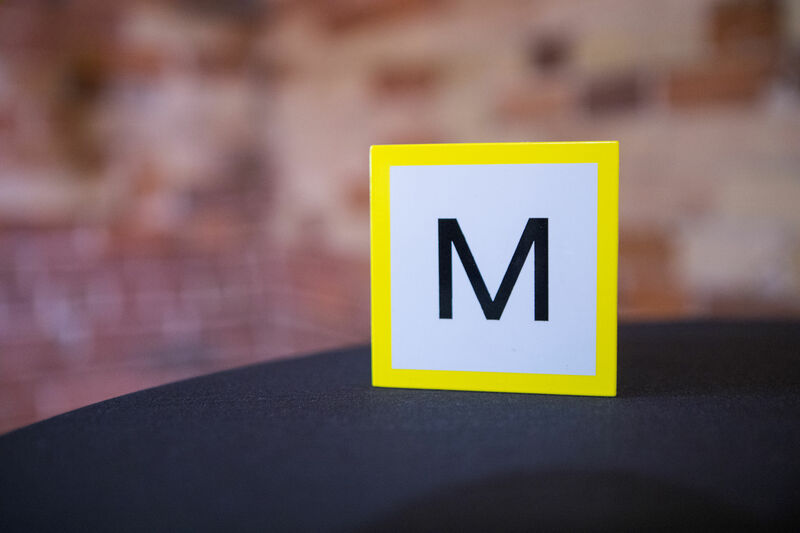 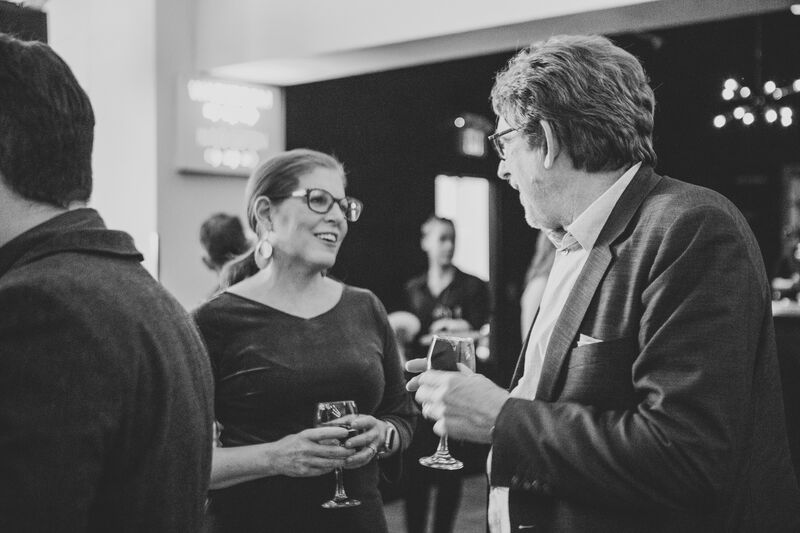 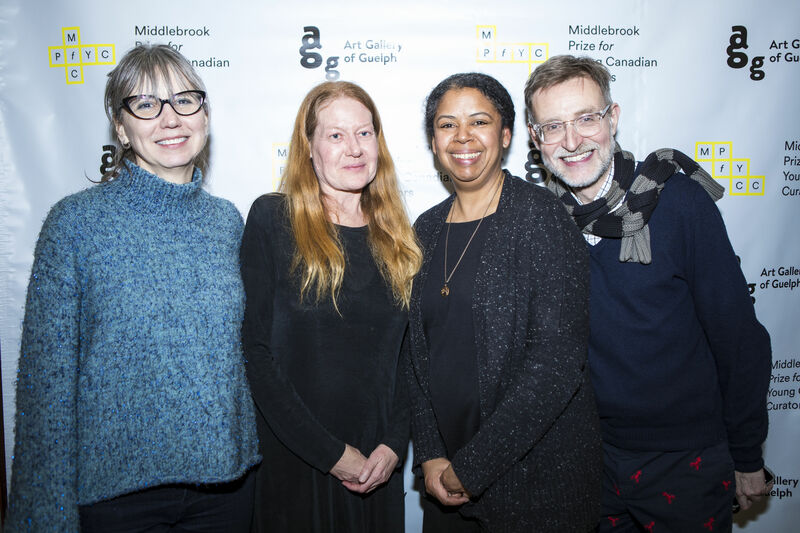 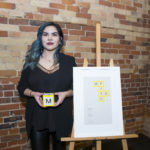 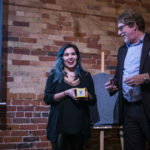 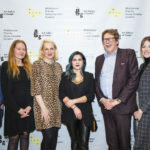 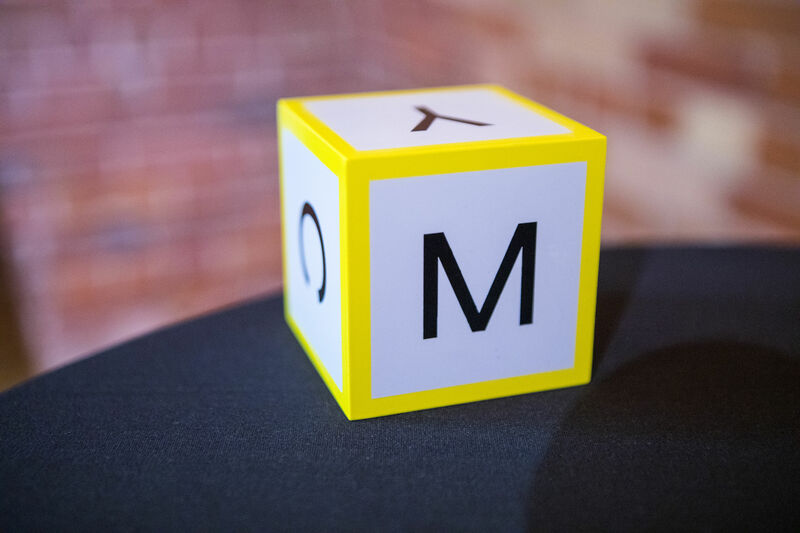 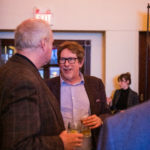 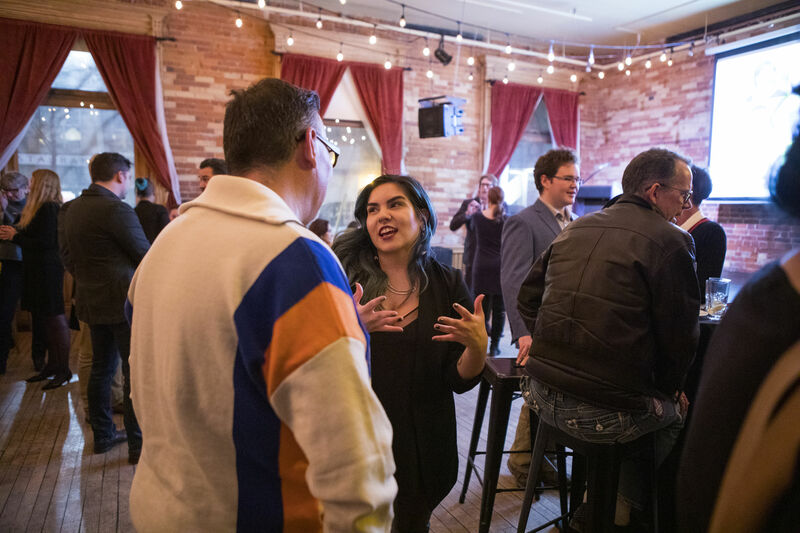 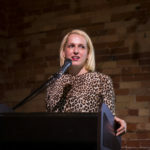 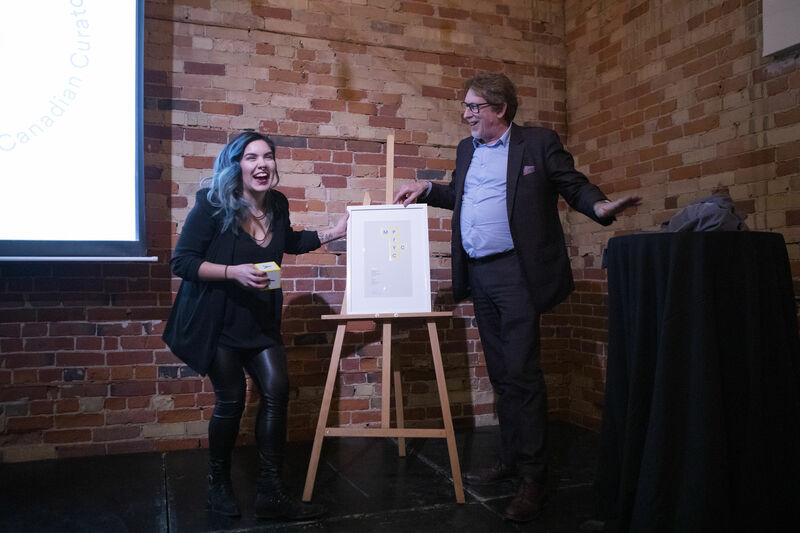 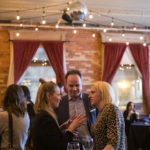 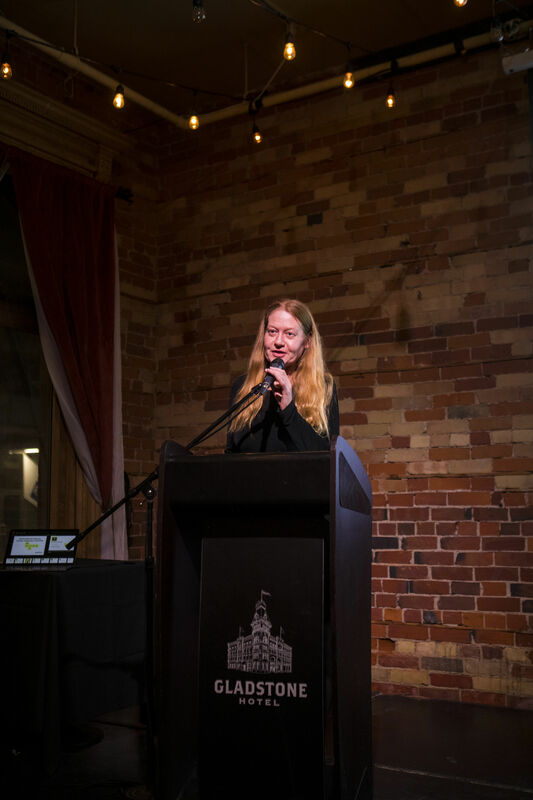 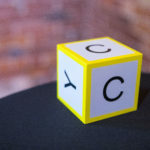 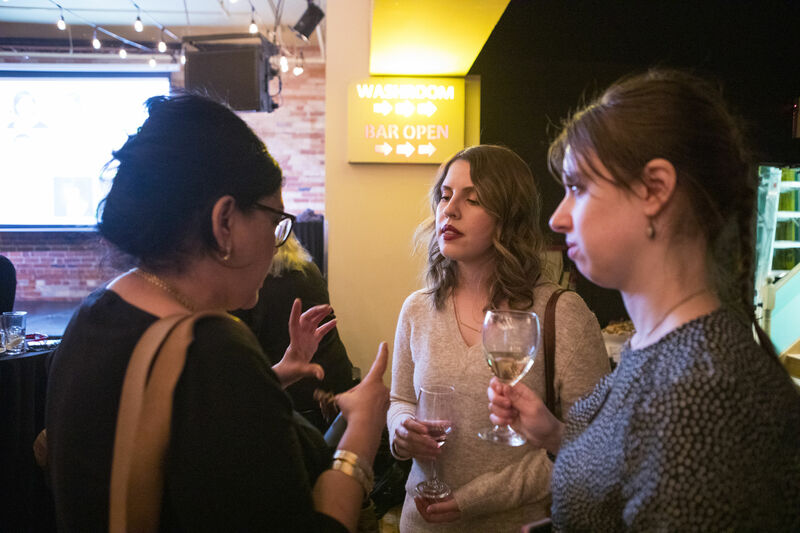 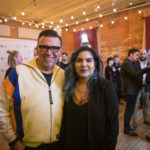 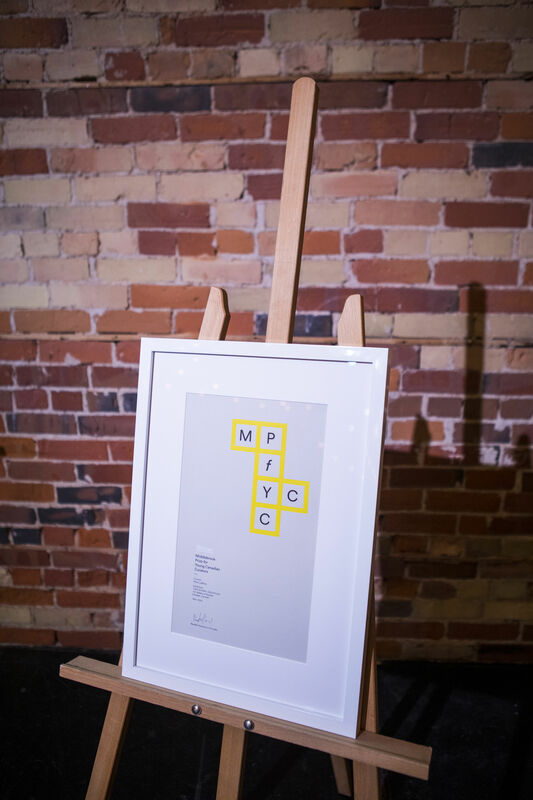 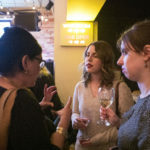 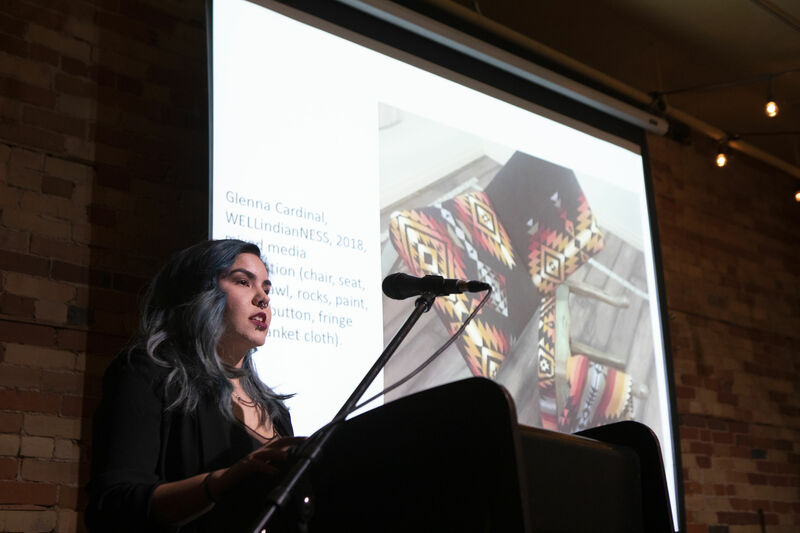 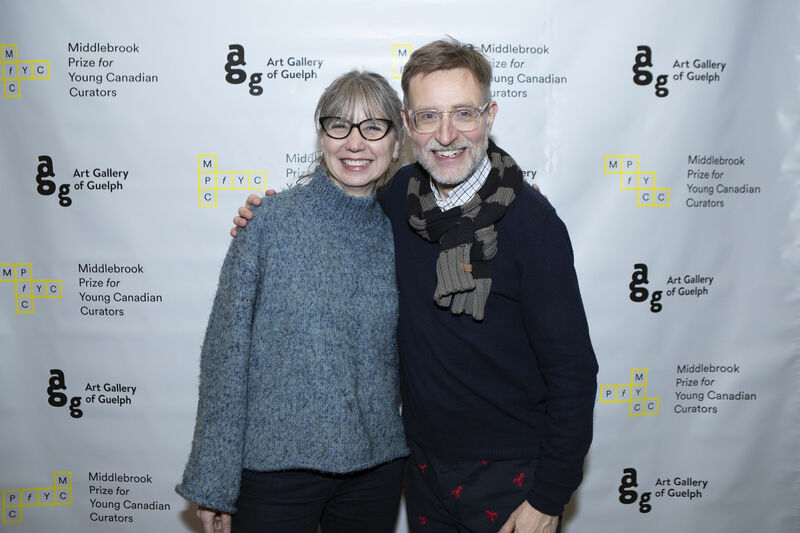 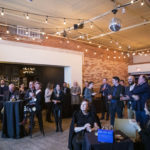 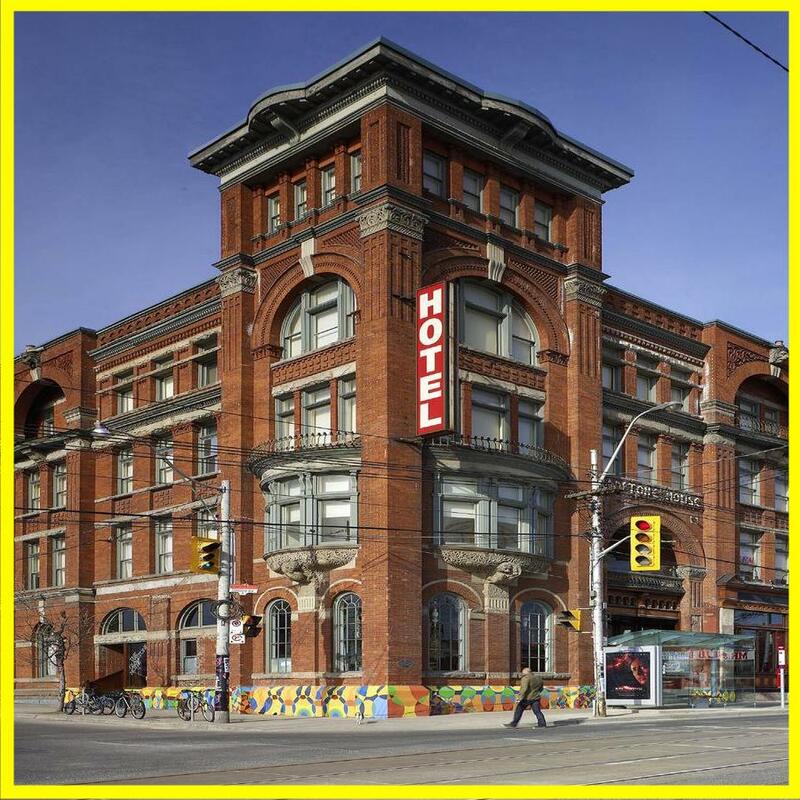 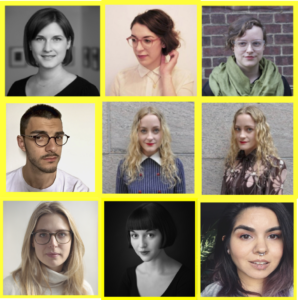 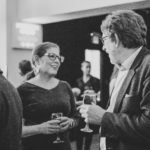 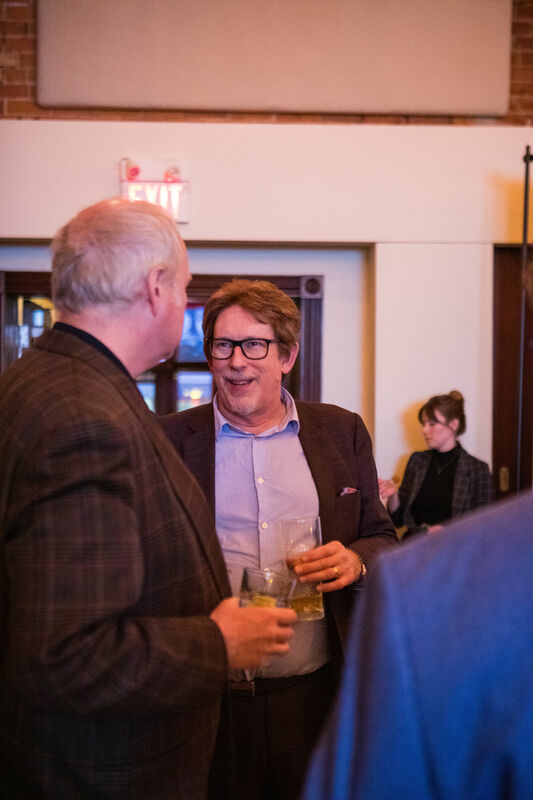 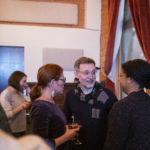 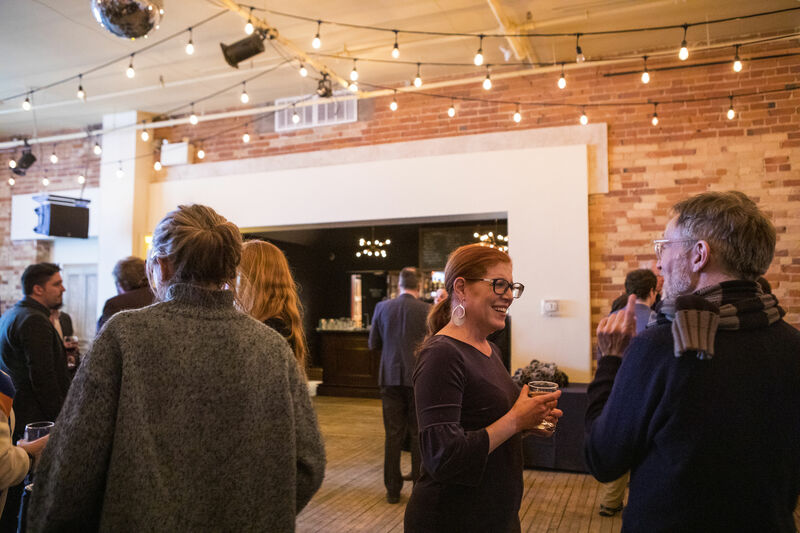 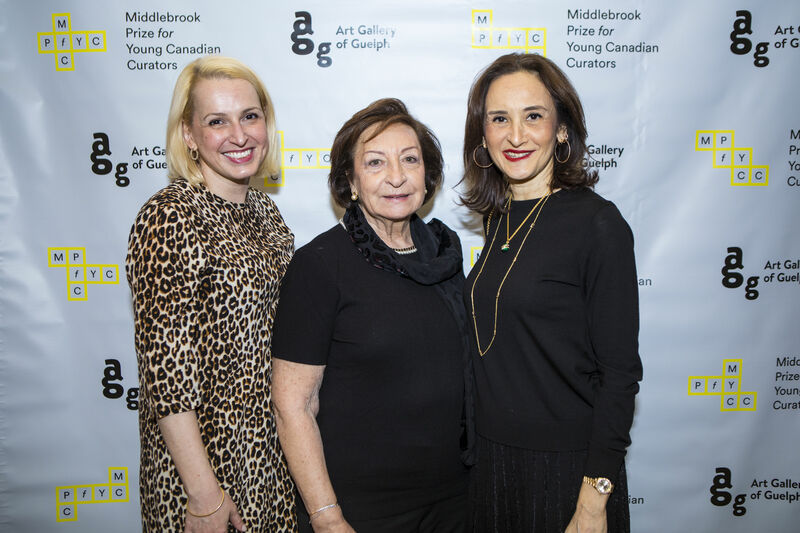 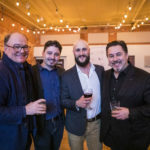 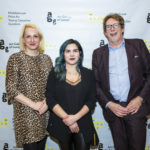 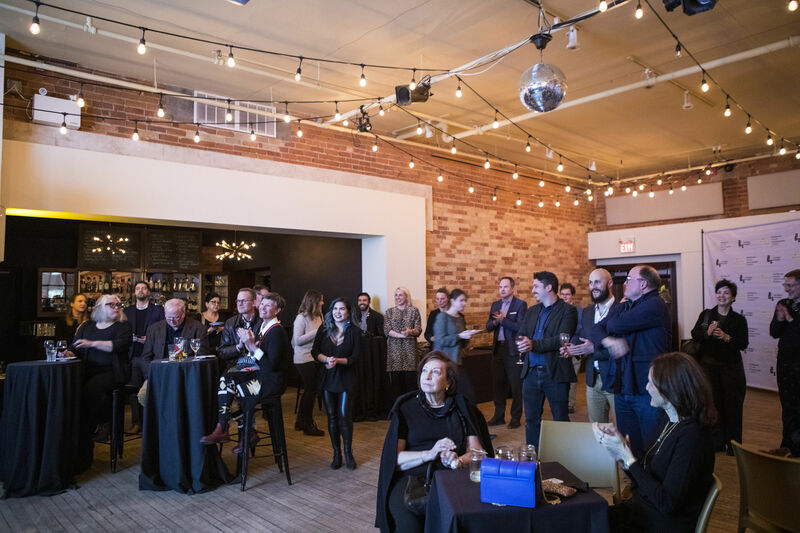 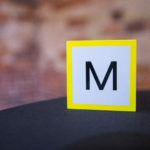 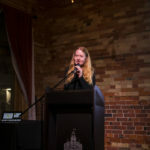 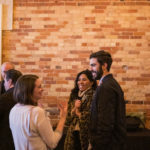 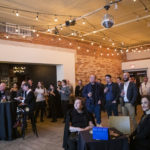 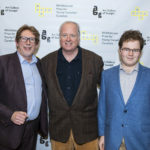 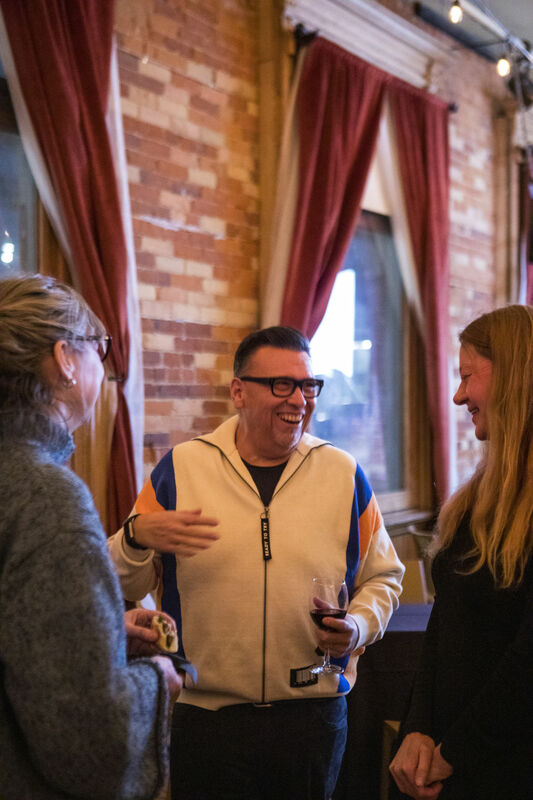 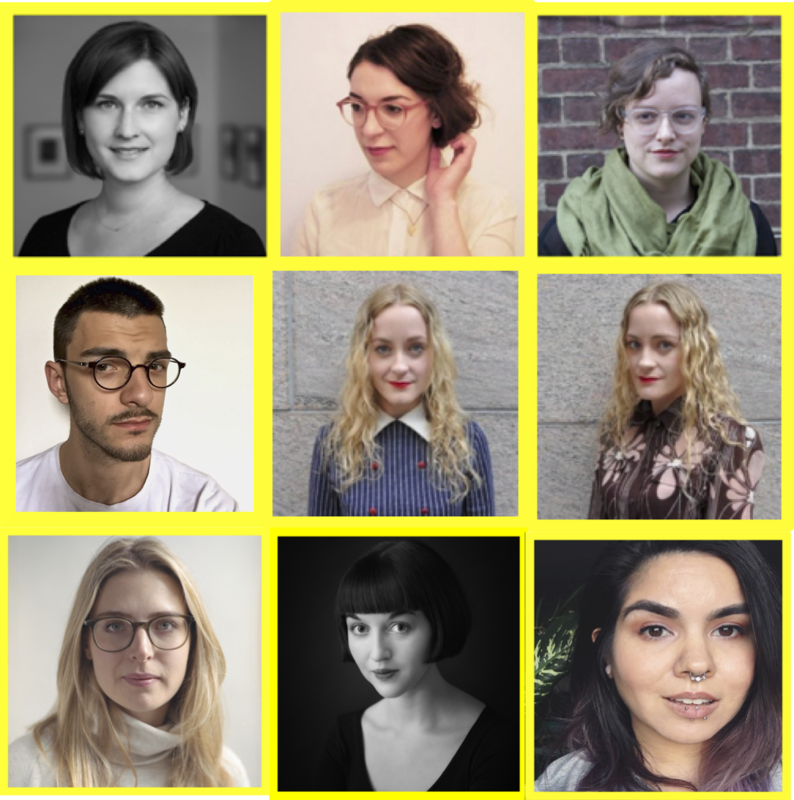 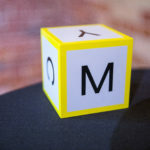 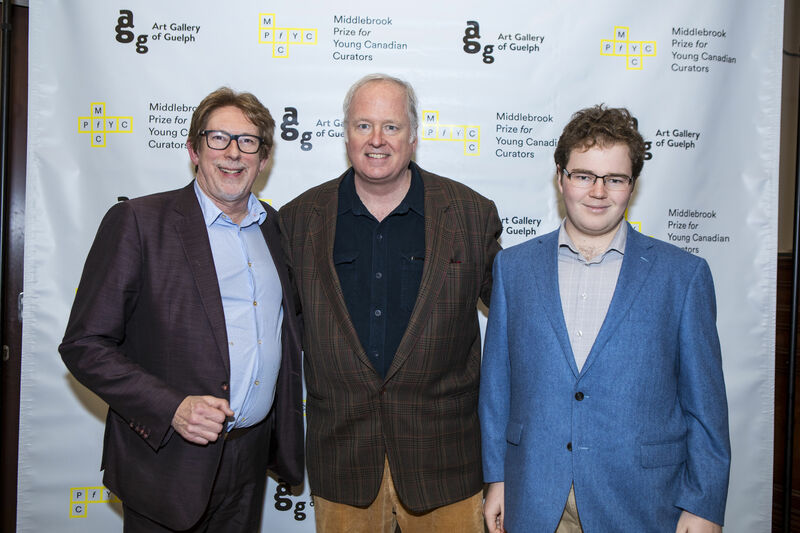 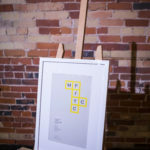 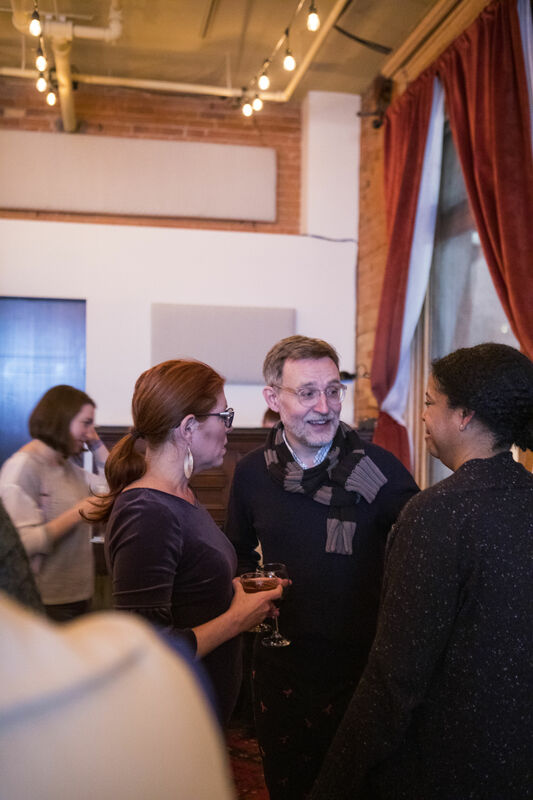 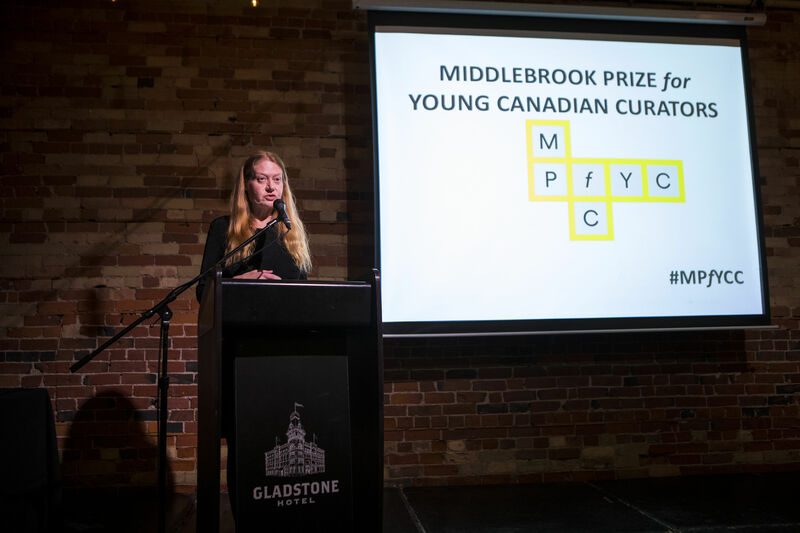 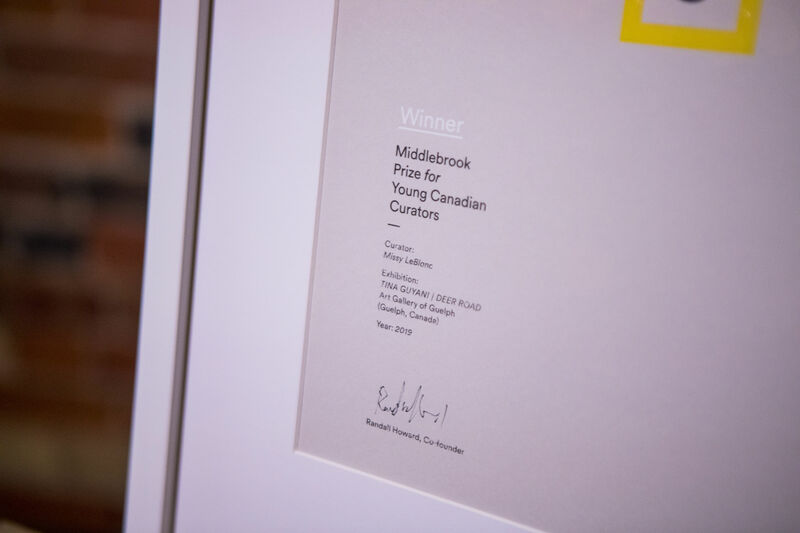 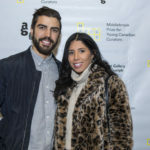 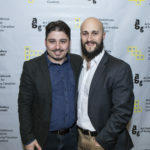 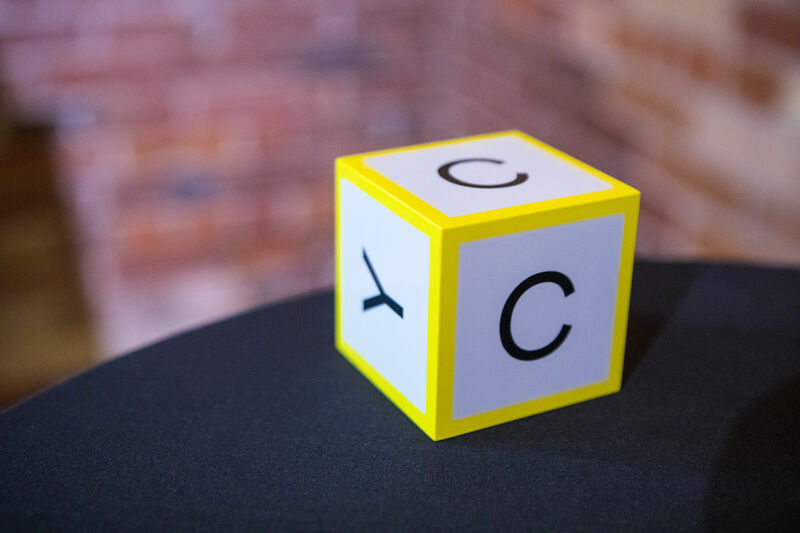 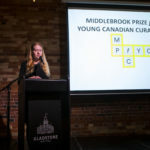 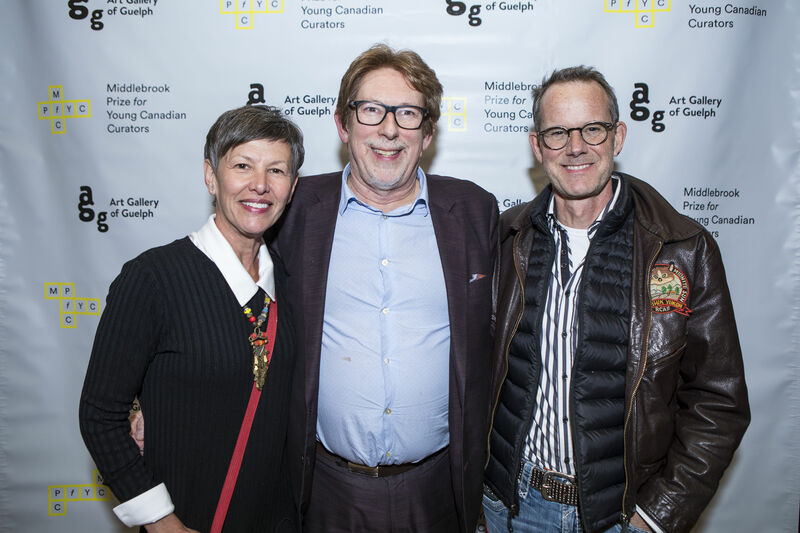 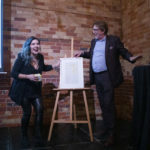 On March 5th, 2019 we returned to Gladstone Hotel in Toronto to award the 2019 Middlebrook Prize. 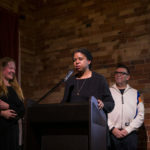 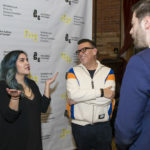 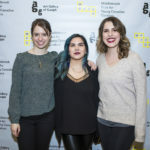 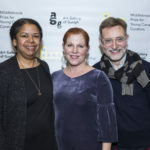 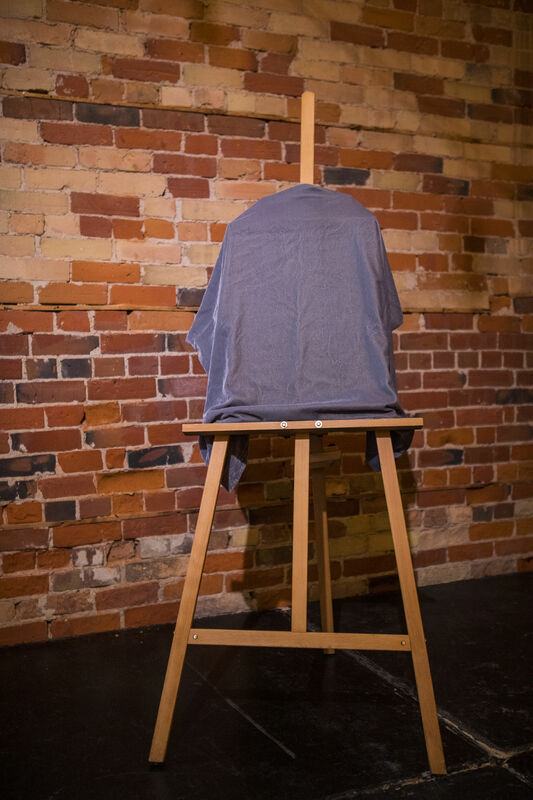 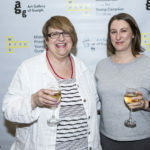 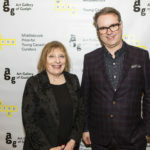 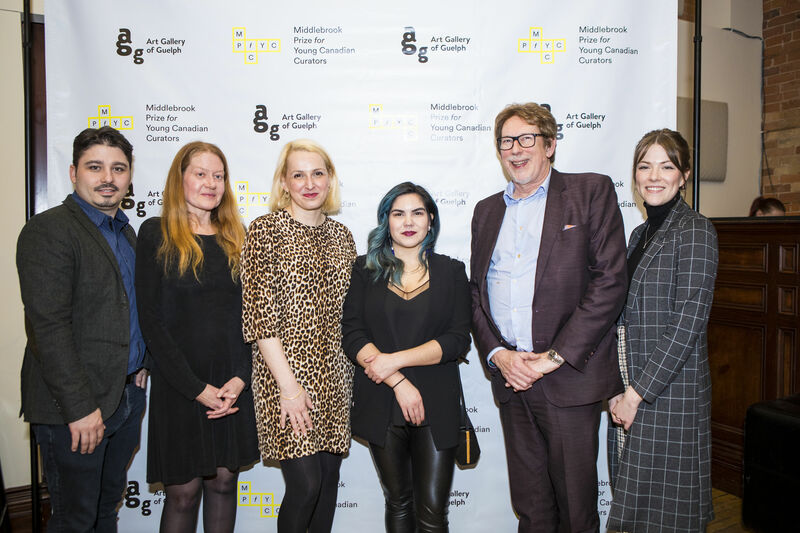 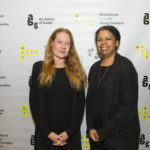 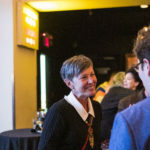 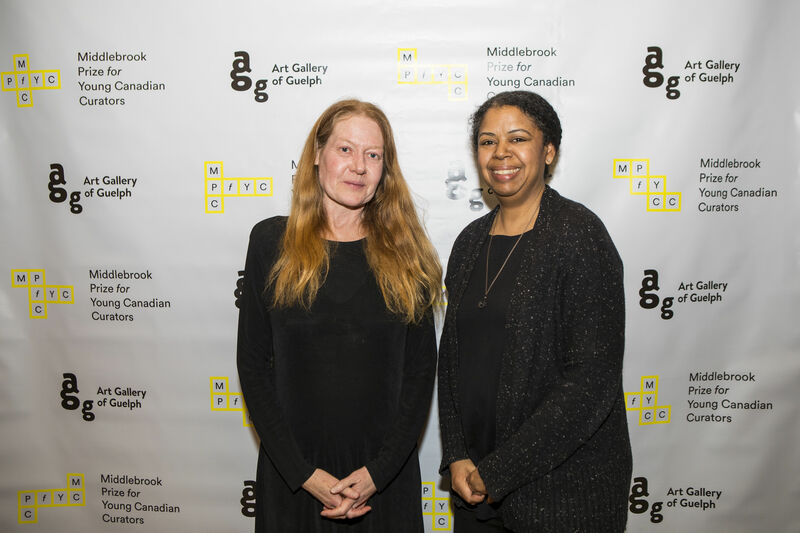 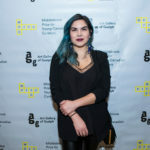 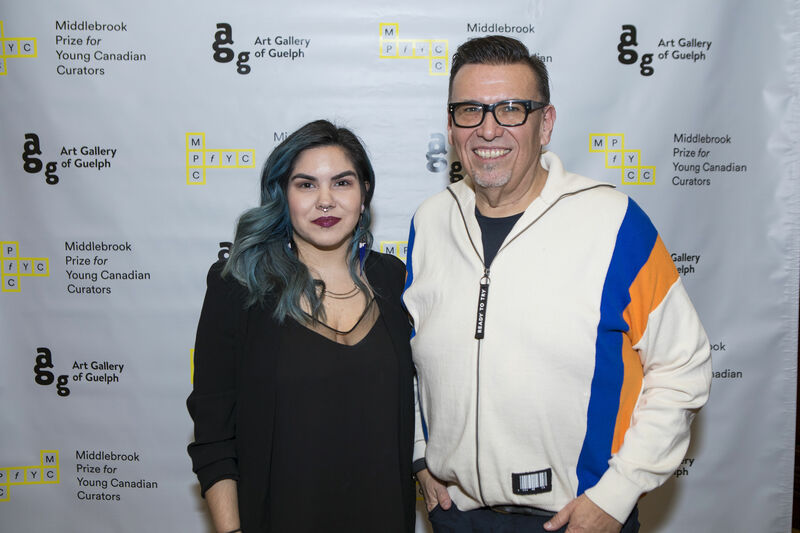 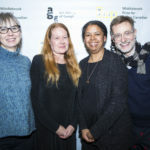 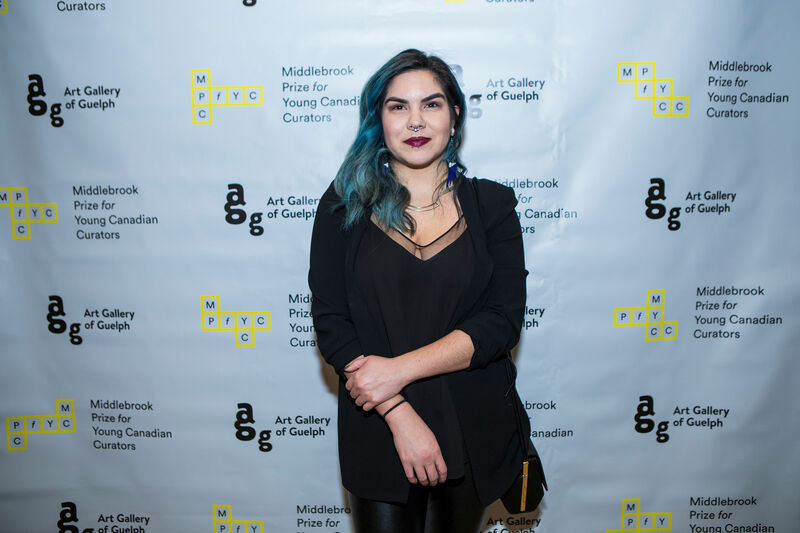 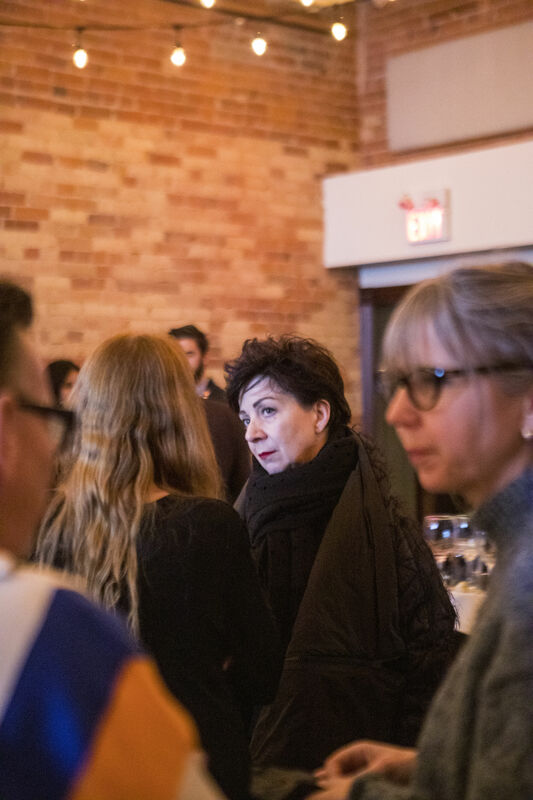 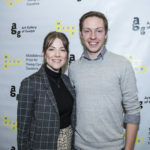 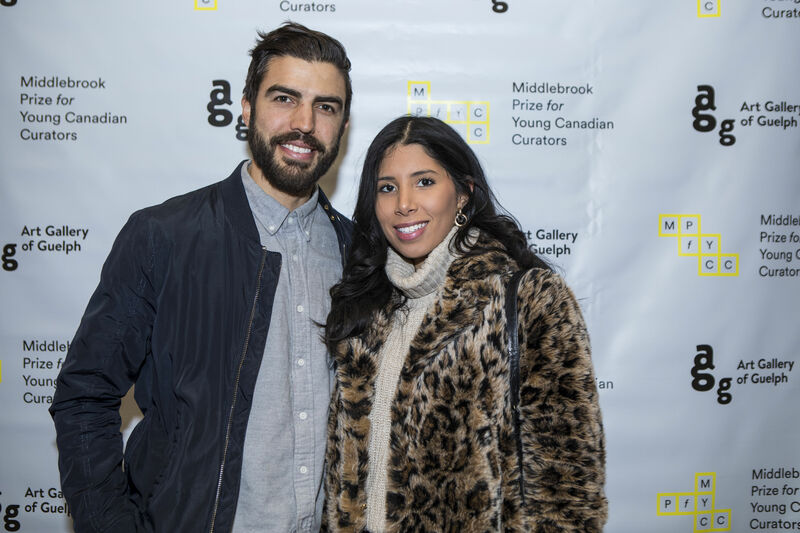 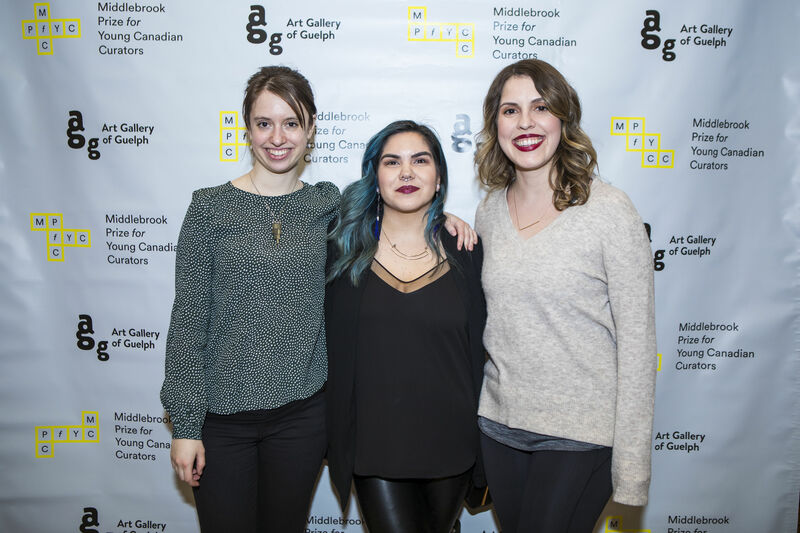 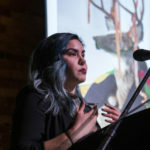 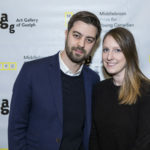 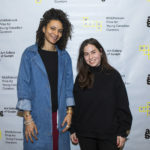 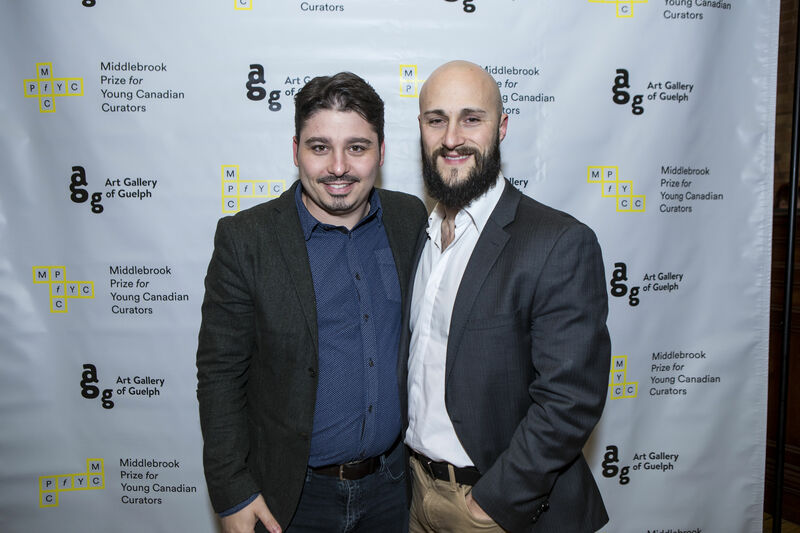 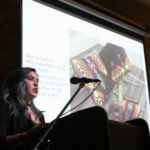 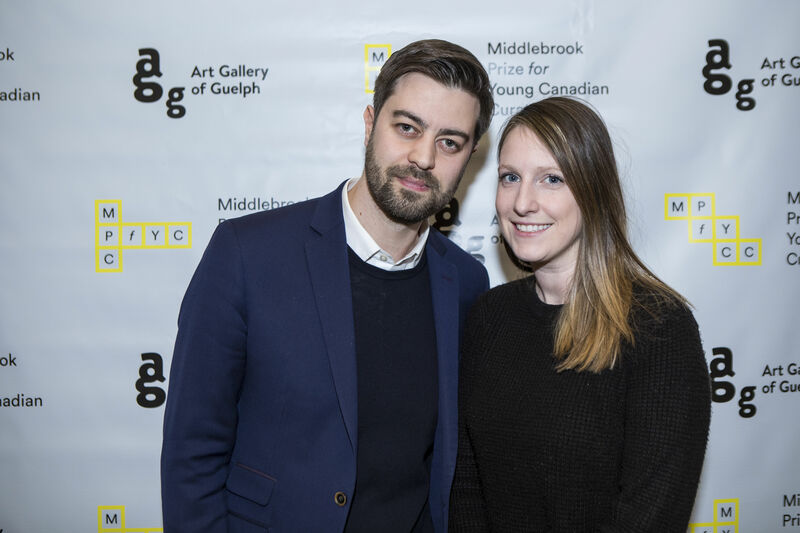 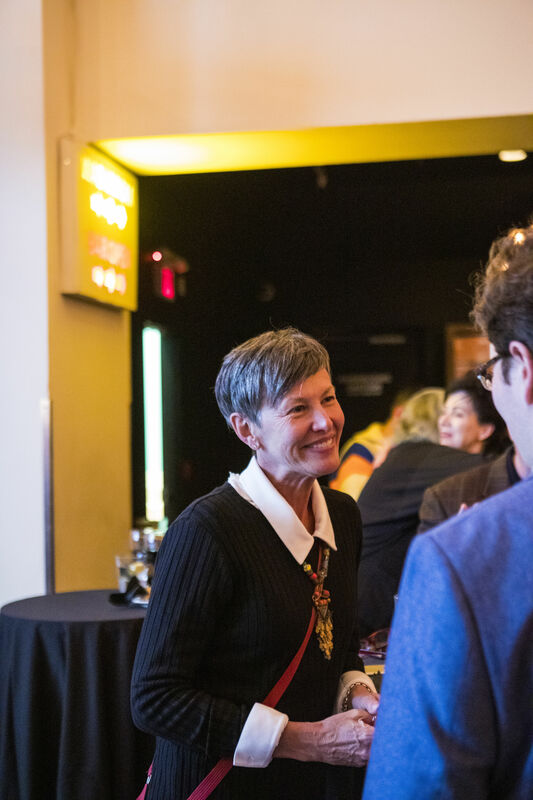 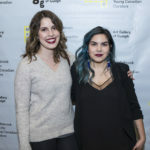 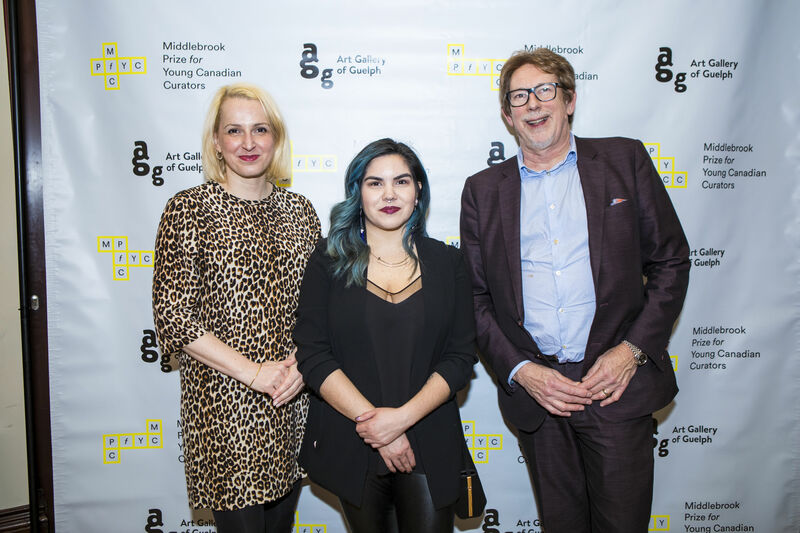 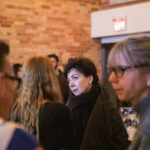 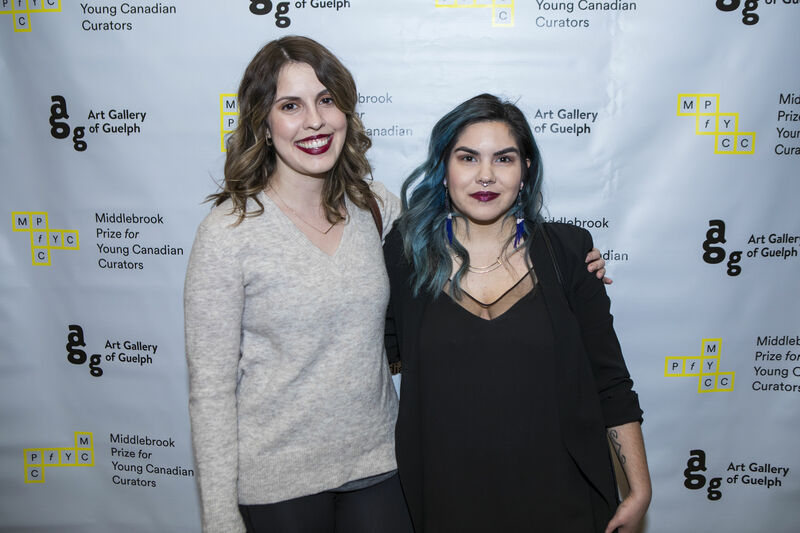 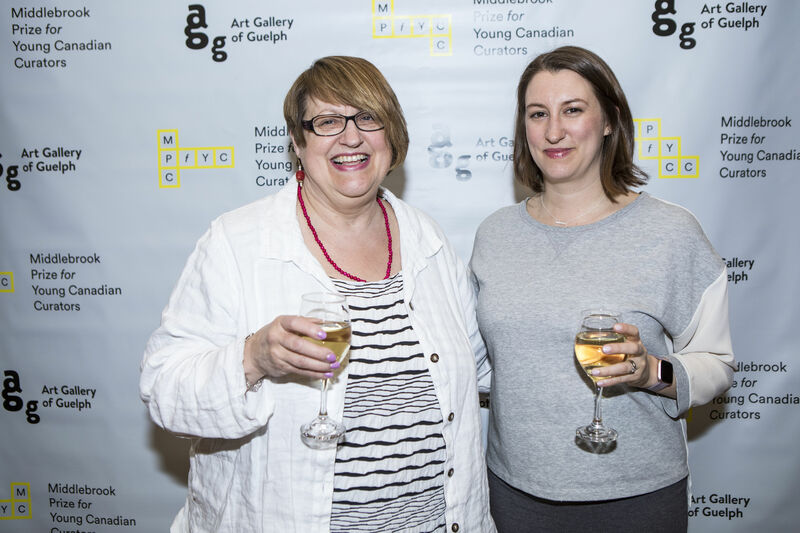 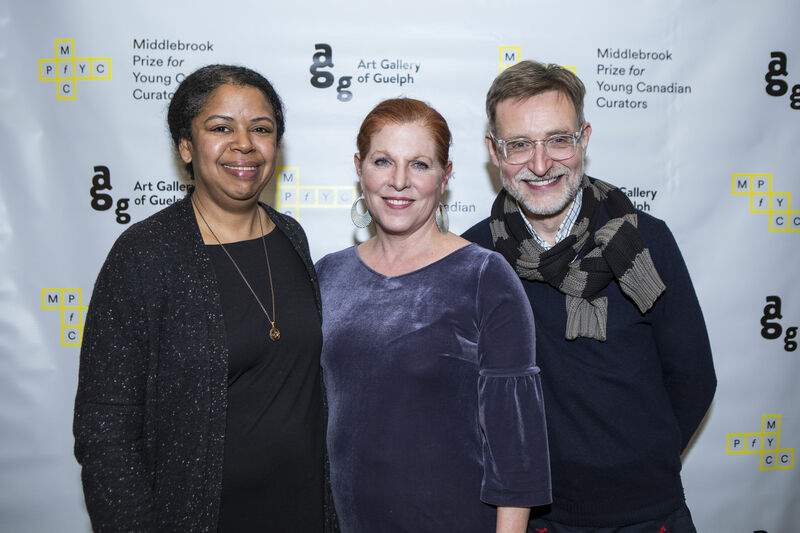 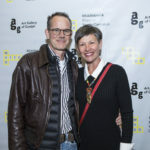 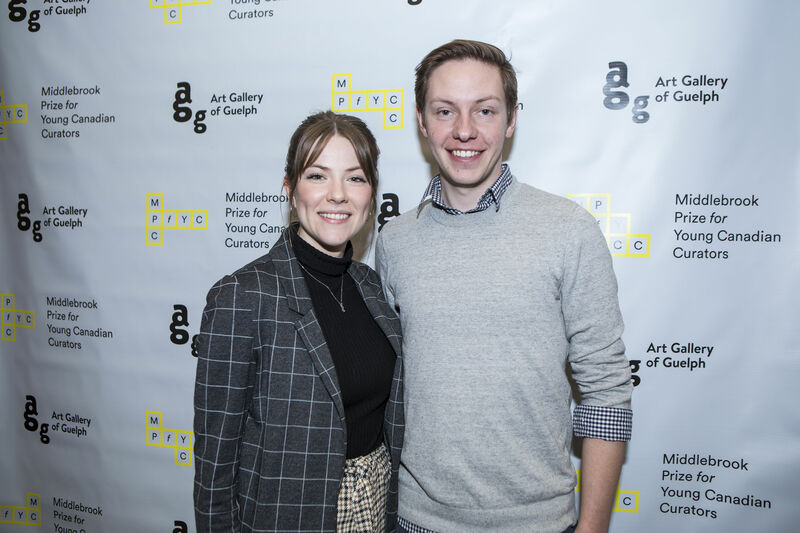 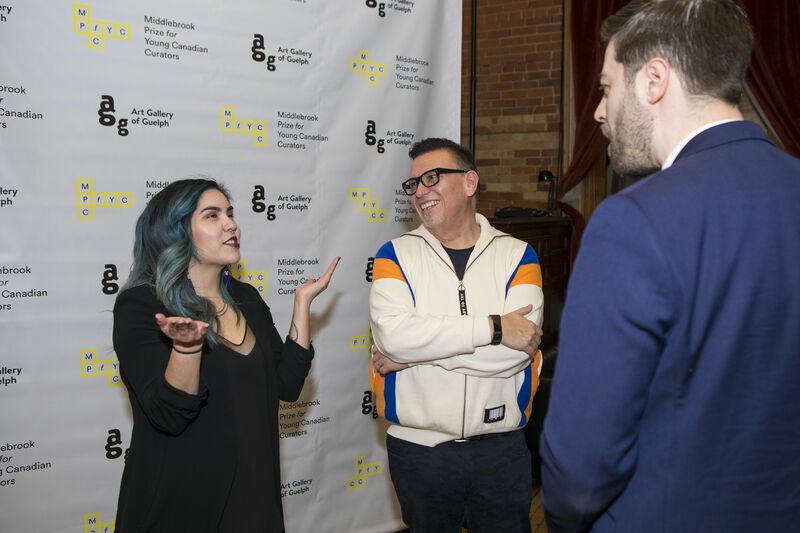 Shauna McCabe, Executive Director of Art Gallery of Guelph introduced two members of the 2019 Prize Jury, Michelle Jacques and Ryan Rice, who shared commentary on why Missy’s submission was selected from the over 20 very strong applications. 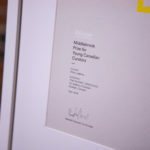 Their job was definitely not easy. 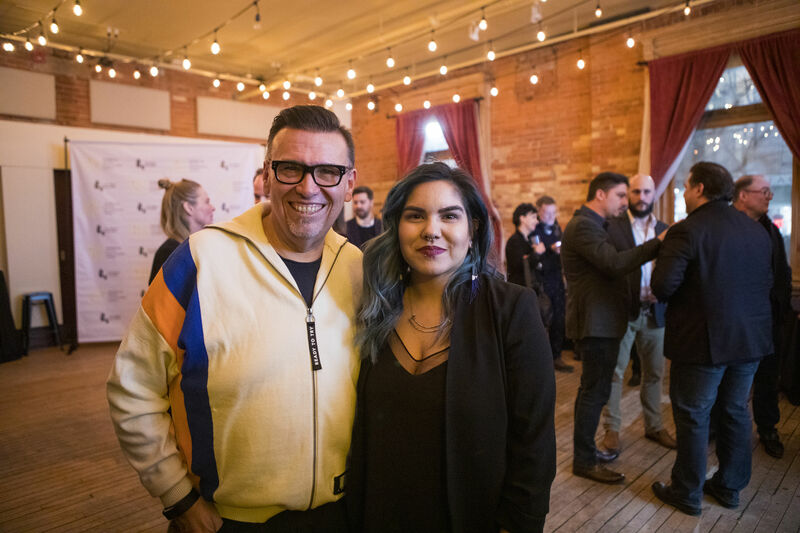 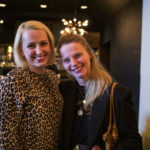 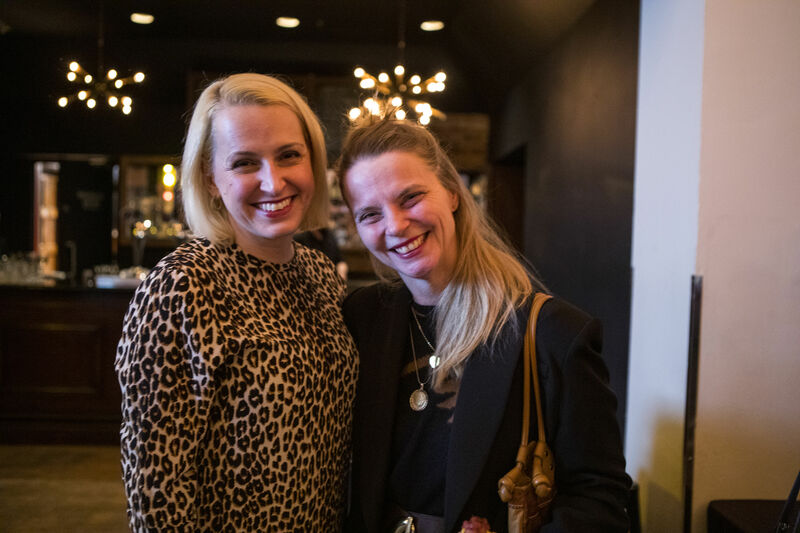 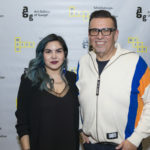 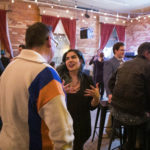 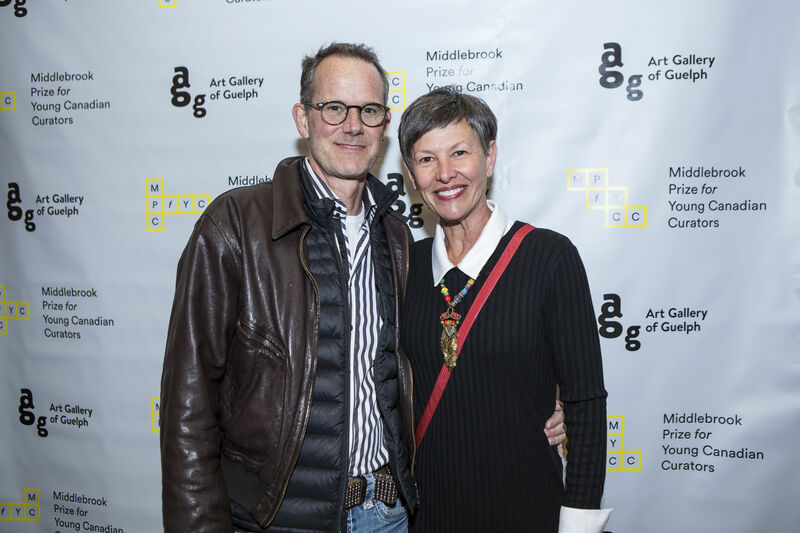 On hand to welcome Missy LeBlanc to the incredible cohort of 9 winners to date was an engaged group of leaders from the arts, media and business worlds. 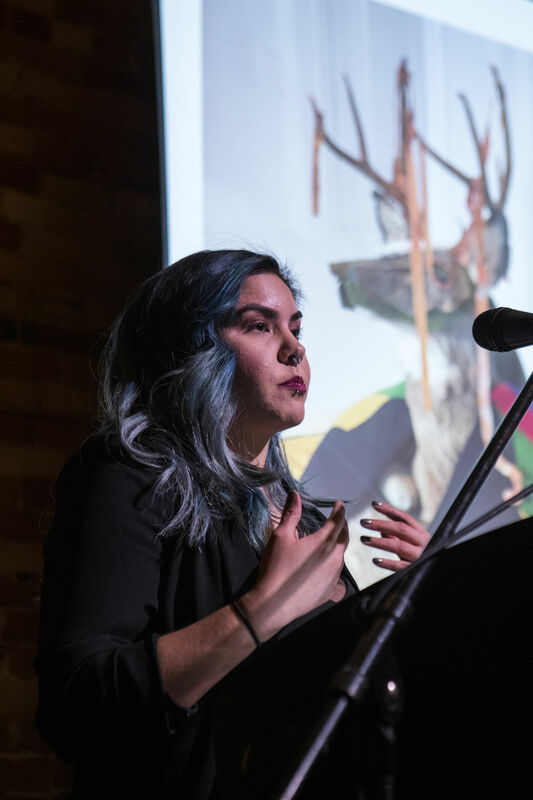 Look out for our 2019 winner, Missy LeBlanc and her upcoming exhibition Tina Guyani | Deer Road, which will be presented at Art Gallery of Guelph from 12 September to 15 December 2019. 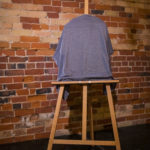 In August, we will provide more details. 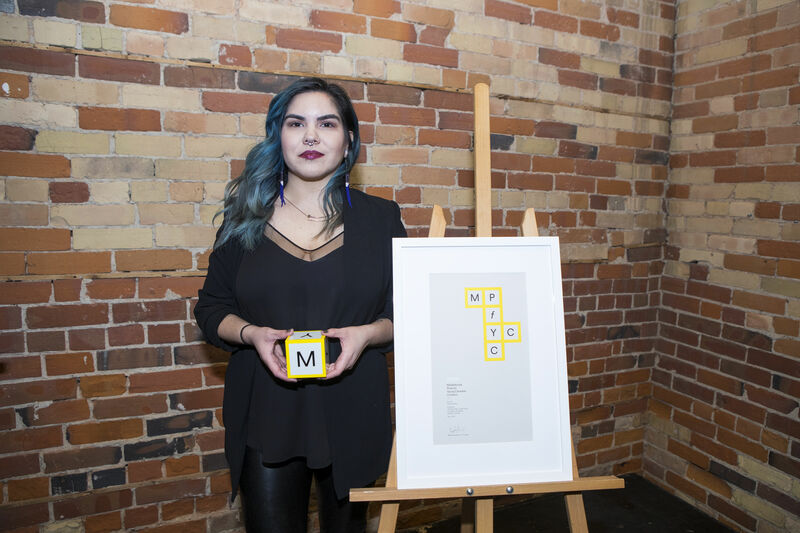 Missy was interviewed on CBC Metro Morning. 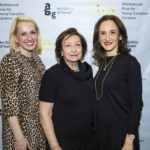 And finally, below are some photos from this gala evening to remember.